Contrary to popular belief, soy can be a healthy food choice for the masses. In Korea and Japan, most households enjoy soy in many forms daily. 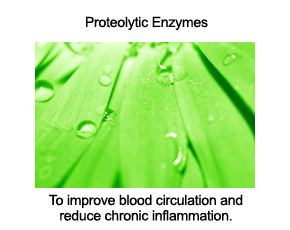 The key is knowing how to prepare it for optimal digestion and nutritional benefit. If you've never made your own soy milk, I highly recommend that you give it a try. 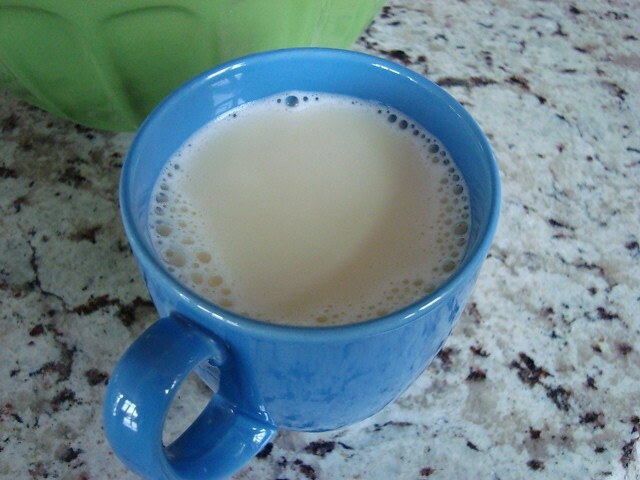 Freshly made soy milk provides flavor and richness that I've yet to find in any store-bought variety. 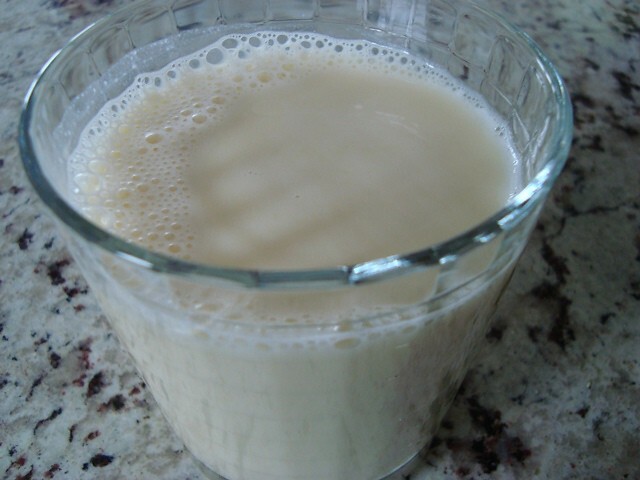 Plus, when you make your own, you can have an entire pitcher of rich, creamy soy milk for about 20 cents. First, you'll need to find dry soybeans, which are available at most grocery stores in the section that houses dry beans and lentils. 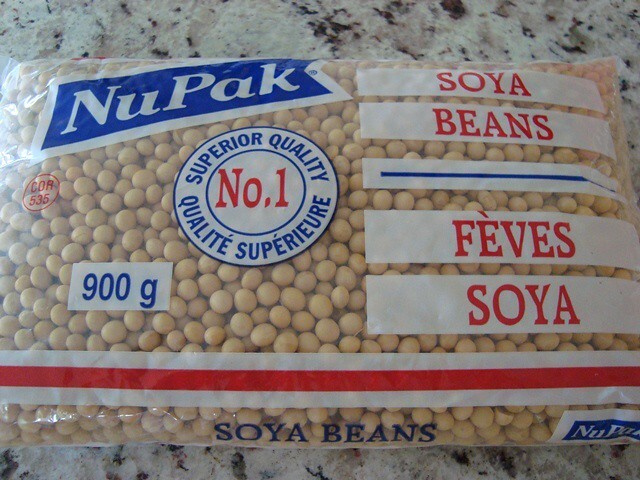 This 900-gram bag costs about two dollars at our local grocery store, and as you'll see, just one cup of dry beans produces a generous four to five cups of fresh soy milk. 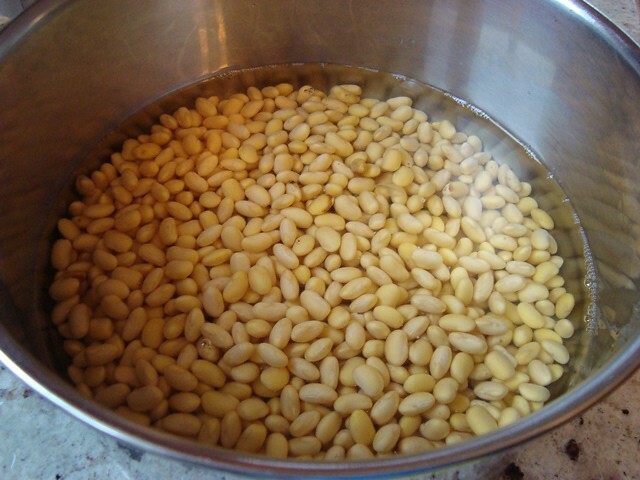 Add one cup of dry soy beans to a large bowl, give them a rinse, then allow beans to soak in plenty of water for six hours. 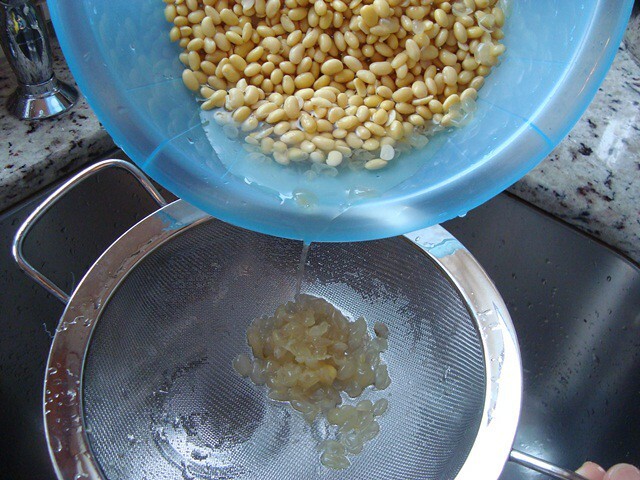 After soaking for six hours, drain water and transfer beans along with enough fresh water to cook beans for 15 minutes to a large pot. 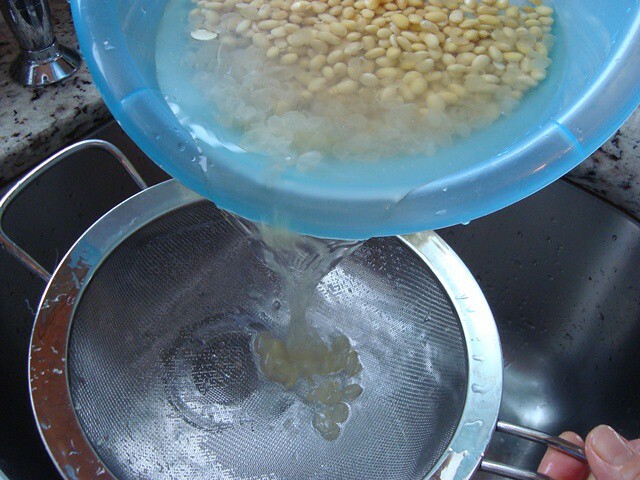 Use the largest pot you have, as boiling soybeans produces quite a lot of bubbles. Be precise with the 15 minute mark - this is 15 minutes of actual boiling time, no more or less, as the goal is to cook the beans, but to minimize sapping of nutritional content. Keep the pot covered while your beans are boiling, and only remove lid briefly to blow away bubbles as needed. Taste test a soybean - it should taste cooked, but still have a nice crunch. 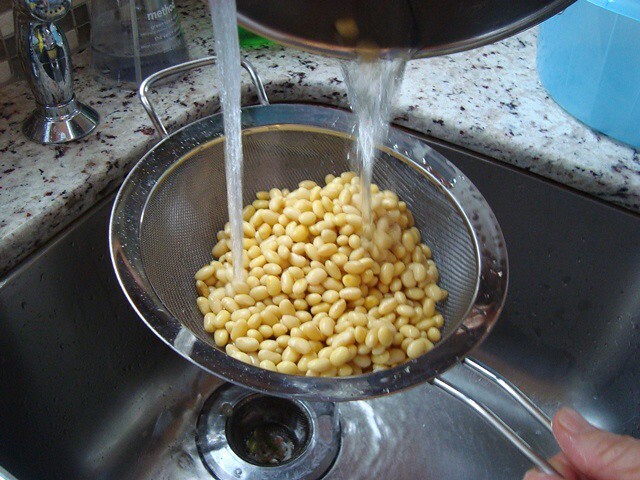 Once finished boiling, use a strainer to transfer cooked soybeans to a bowl in the sink. 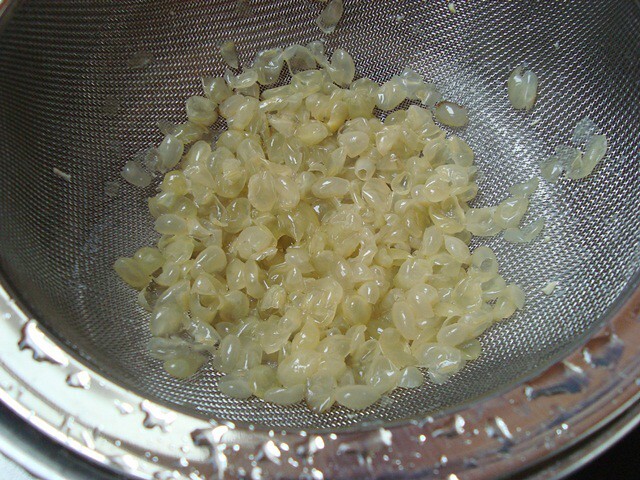 Cover beans with fresh water and gently "roll" them between your hands to remove their translucent skins. 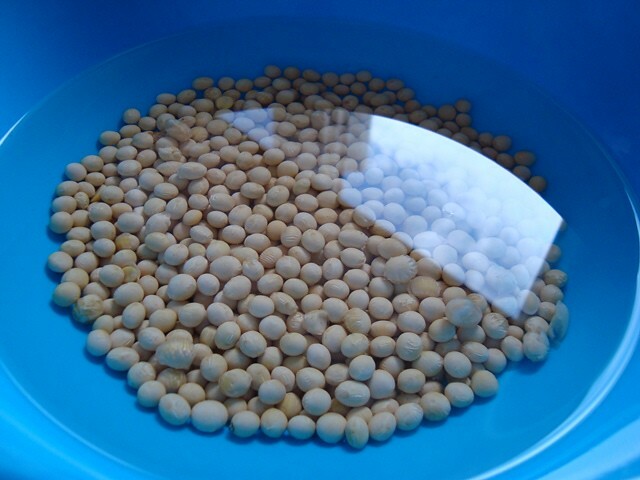 You can easily separate the thin translucent skins from the soybeans by slowly pouring off the skins and water into a strainer. 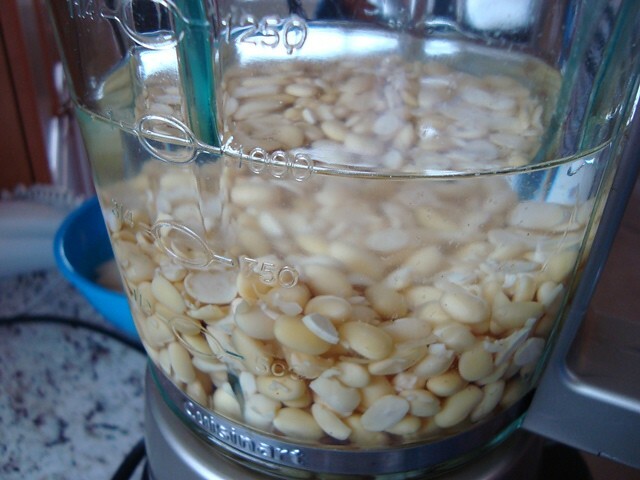 Transfer cooked, skinless soybeans to your blender. If your blender is large enough, add four cups of fresh water. If your blender can't take four cups of water comfortably, then add just two cups of water. 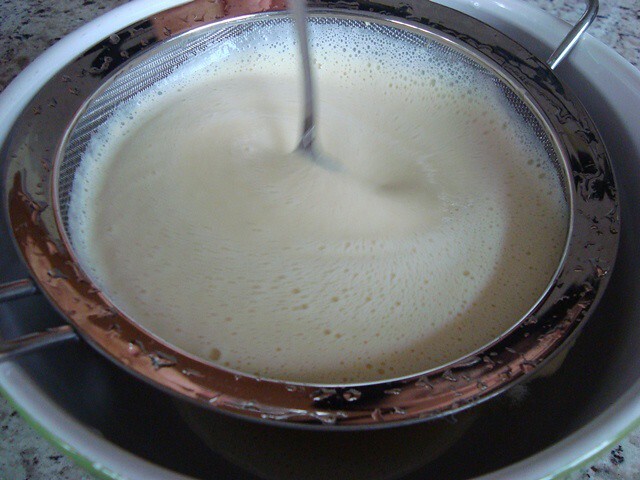 To give your soy milk a smooth quality, pour it through a strainer into a large container or bowl. You'll need to use a spoon to help assist this filtration process. If you used only two cups of water in the blender, this is where you can gradually add two more cups of water as you filter your soy milk. Eventually, you'll be left with some soy paste, which you can add to Korean pancakes (bin dae duk), or even to smoothies for extra protein content. Once you have a taste of fresh soy milk, I think you'll agree that store-bought varieties don't do justice to real soy flavor. When served cold, it's absolutely delicious without a single additive, though you can always add your own vanilla for a little boost of love. Now a huge bonus: Once you have chilled soy milk, you can easily make an authentic Korean dish: Kohng Gook Soo, Korean for "bean soup," made by combining seasoned chilled soy milk with freshly cooked noodles plus your favorite vegetables. This is a summertime favorite in Korea, perfect for cooling your body down and satisfying the heartiest of appetites. 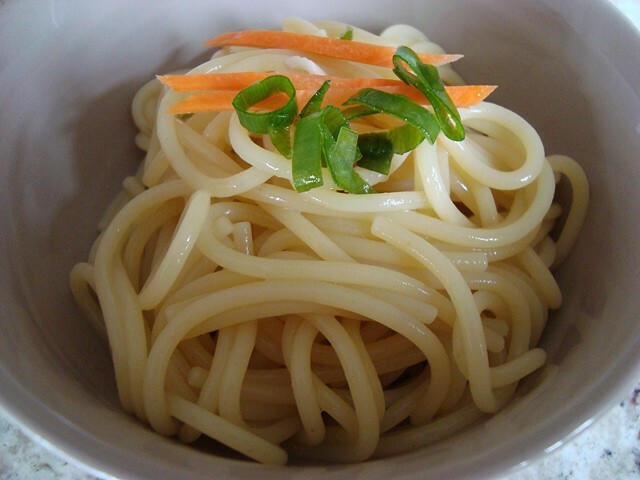 Just combine freshly cooked noodles (al dente is best) with any vegetables you feel like (julienned carrots and diced green onions are an excellent combination). Be sure to give your noodles a good rinse with running cold water in a strainer before you serve them. Now season your chilled soy milk by adding sea salt, to taste. 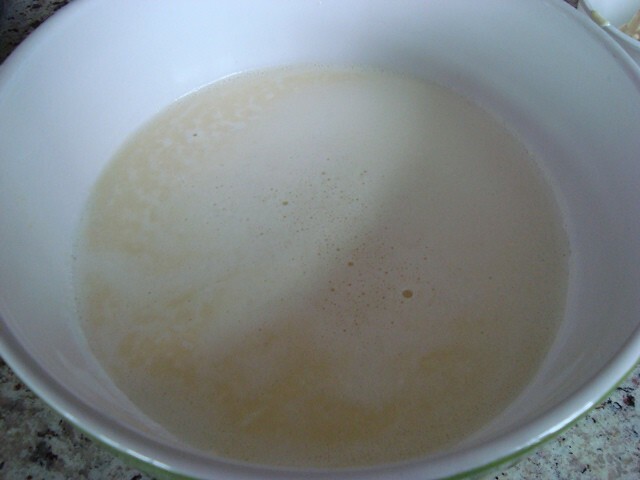 Then add a generous amount of chilled seasoned soy milk to your noodles. Koreans enjoy kohng gook soo by taking a good sip of the broth with every mouthful of noodles and vegetables. 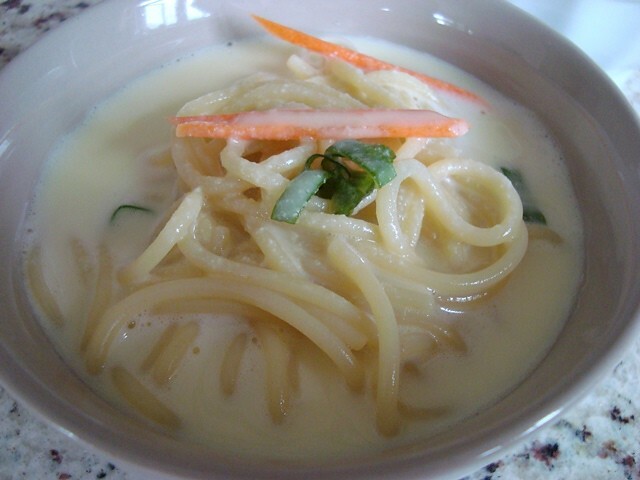 If you give fresh soy milk and this Korean noodle dish a try, please let us know what you think via the comments section below. Please note that you should keep your fresh soy milk refrigerated and use it up within 2 to 3 days. Give your soy milk a good shake before each use. This is a fabulous recipe & I can't wait to try it. However, I have one concern. There is quite a bit of published research that focuses on the negative health impact of genetically modified soy beans. I would think that in order to maximize the health benefits of this recipe, it would be important that the beans be certified as GMO-free and organic. Thanks. I'm using this but with organic, non-gmo bean and purified water. Also, I'm wondering why we wouldn't use the boiled water to make the milk. That would seem to input vitamins and minerals lost in the boiling process. Or, is there something unhealthy removed by boiling? 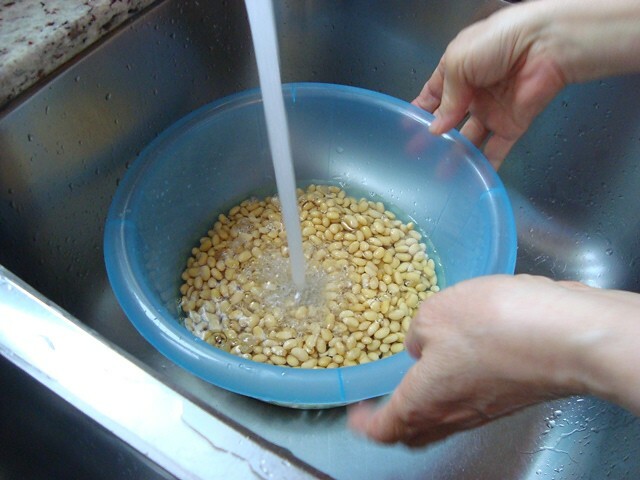 Chinese always use a cloth to hold the bladed beam and use hand to squeeze the fine soy milk out . If you use a metal filter, the milk will contain some residual particles. How can you have milk quality soybeam? Thanks,much appreciated.Love the way you illustrate you articles.Until now,I had assumed one required special equipment to make soy milk.Will be trying this recipe during the week as soon as I purchase some NON-GM ORGANIC soy beans.Used to be a great-tasting organic tetra-packed soy milk here in the UK by Granose which used filtered water. Another large organic soy milk producer had to remove the "filtered" lie on their packs after Trading Standards got onto them...you could tell it wasn`t a healthy product and that`s where we are presently with the major manufacturers.....93% tap water(containing chlorine,and a heap of other chemicals)and 7% soy beans.All horrible stuff,dread to think what the non-organic GM stuff is like!Cannot wait to taste home-made soy milk made with some quality water. Also enjoy rice milk,oat milk......and hemp milk which I make,almond milk,hazel nut milk ,these last three in small quantities. While I think your article, photos and explanations are outstanding, I have one issue with this post. You did not insist on using organic soybeans. Since 95% of the soybeans grown in North America are of the GMO variety - which have proven to be devasting to the environment and though unproven, potentially harmful to humans (the altered DNA of the plants can probably not be properly broken down and absorbed by the human digestive system rendering the food a potential antigen, your soy milk is therefore no better perhaps than the store-bought stuff, albeit fresher and better tasting! I understood that all soy bean products were bad for you, so I thought that the beans were not good either even though one makes their own milk. Am I right in thinking this? Everyone posts that GMO soybeans are terrible. What is so terrible about them? They have the same nutirional value. They allow farmers to raise more beans on less acreage, reducing the need to break up or deforest more land. They reduce the amount of cultivation required to control weeds, reducing greenhouse gas emissions and soil erosion. Somebody please explain how GMO crops are sooo bad! Myths. There is a growing body of evidence that demonstrates growing food organically improves the quality of soil and reduces the amount of pesticides in the environment, in addition to improving the quality of life for the farmers and labourers who grow and harvest the produce. Long-term, GMOs and the proprietary pesticides used to grow them are no further ahead and may, in fact, be much worse than plant foods that have existed for hundreds and hundreds of years. I make homemade almond milk every three days. 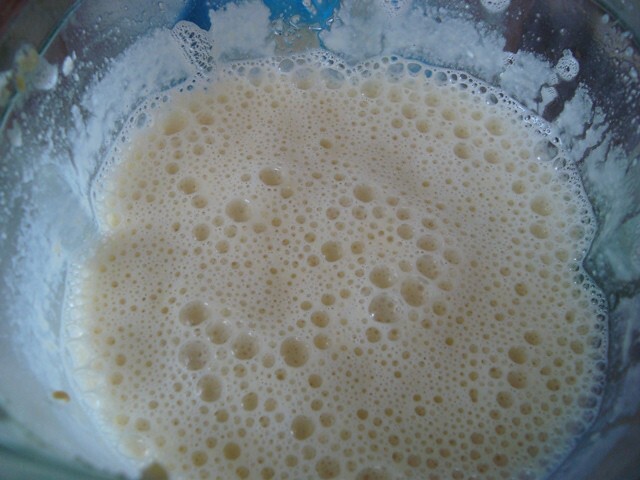 Never thought to make soy milk. Soy is great because it naturally contains estrogen. This is an excellent way of getting that. I made some falafels with the soy paste and a lot of parsley, garlic, etc. They are the nicest falafels I have ever made. You really need to get all of the soy milk out of the paste first. I used a cheesecloth. Can this process be used to make baby milk. My 5 month old grand baby has been placed on soy since 1 week old and it is very expensive. Can't I just make it? Thank you for your answers. 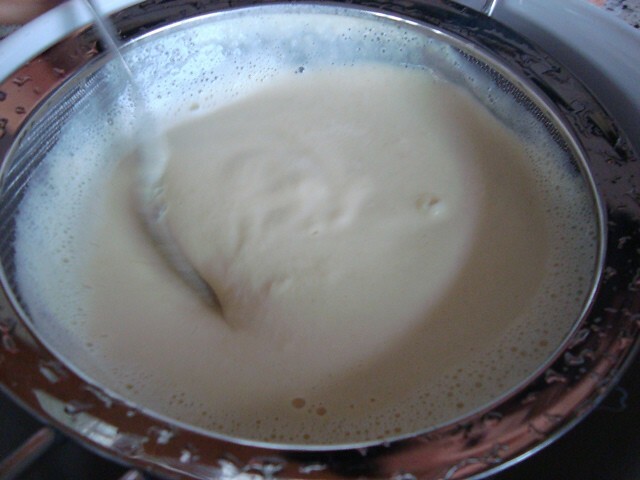 Use your soy milk and a yogurt maker to make soy yogurt which is much better for your health as it changes the chemistry to produce vitamins and rids the soy of its bad properties and its pro-biotic. Good for the baby. 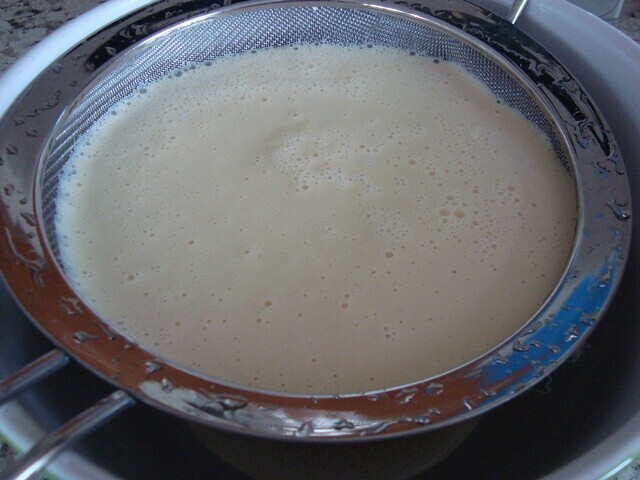 You only have to mix with a bit of normal live yogurt and then incubate in your yogurt maker. When finished blend with some fruit or jam. 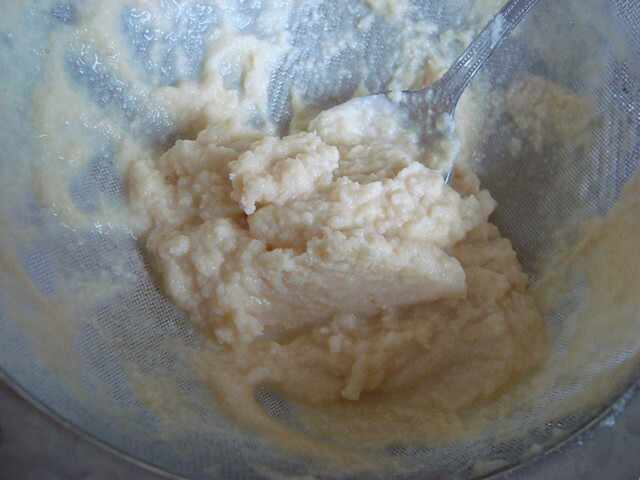 Please do not attempt to make homemade baby formula. 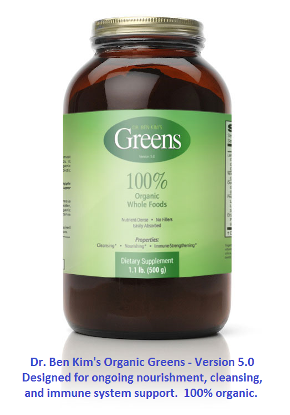 This can be very dangerous as babies require very specific ratios of nutrients. If you are having trouble paying for infant formula and live in the US please look into the WIC program which can provide vouchers for free formula. If you are not in the US, look to see if there is another similar program in your country. You don't want to experiment on a developing infant with homemade formalas. The ones you can purchase are designed to make sure the baby develops properly. I am very health conscious and normally pro homemade for just about everything, including soy and nutmilks, and even baby foods, but not infant formula. It's just too risky. Back in the old days bottle feeders made their formula. Powdered formula didn't exist yet. Mothers followed the recipe from their doctor and the babies got their nutrients. Premade formula and disposable diapers are both rather new.I was raised on a homemade formula. This sounds great but as soya that is unfermented and subjected to great heat in processing is very bad for the body (including pet food as most are crammed with it being a cheap protein) the body cannot deal with it,apart from other things it lodges in the brain and long term gradually causes all sorts of toxic side effects & brain disorders including dementia. Mike, how does a person ferment soybeans before making soymilk? Very interested in knowing this. Thanks for the recipe Doctor Kim. 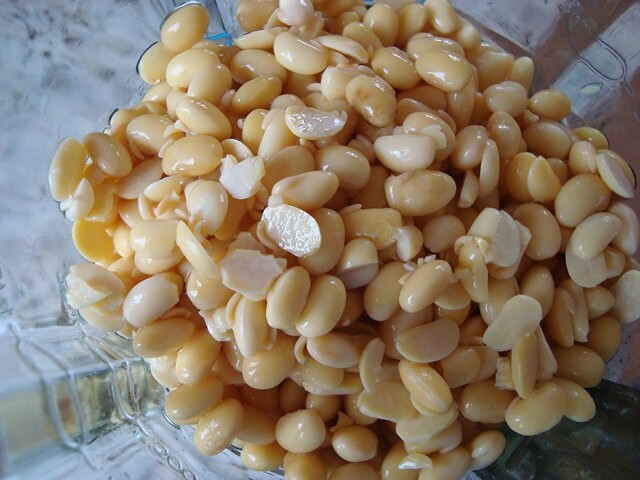 I have my beans soaking right now, and I am looking forward to making my own soymilk. And thanks for providing some enlightenment about soy. It's very good for us, organic or not. they are just dried beans. Seems like everyone such an expert on nutrition, I can not help but wonder how they actually look, physically. Meaning do they look like the picture of health? Or not? Just looking around WF or similar, people in general do not look healthy. I just wonder the way how to keep soy milk for long at least half month. May you tell me the way of it? 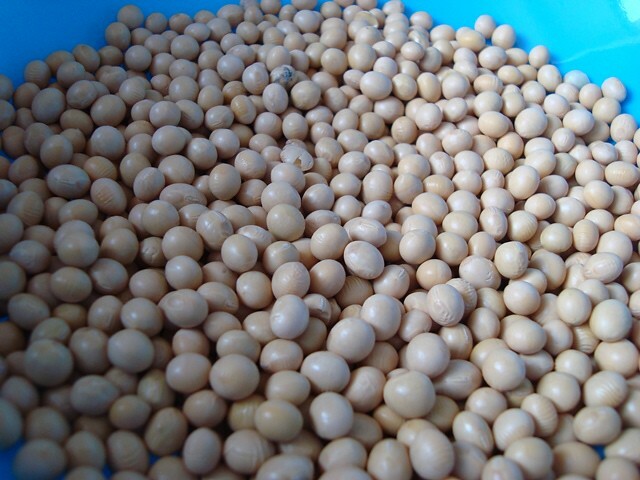 I am making soy bean sell out everyday but it can only stand 2 or 3 days for refregirate.